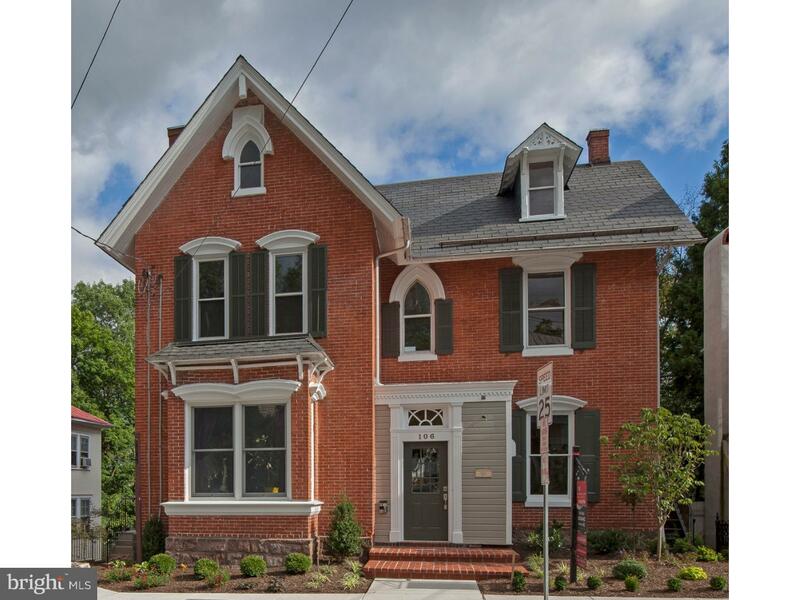 First Time Offered in The Heart of Doylestown Borough: The Last of Five Luxury Apartments, which Have Been Expertly Designed and Crafted From This Historic Building, Circa 1877. These Brand New Offerings Are Sidewalk Connected to Town Center - Just a Block to The County Theater. 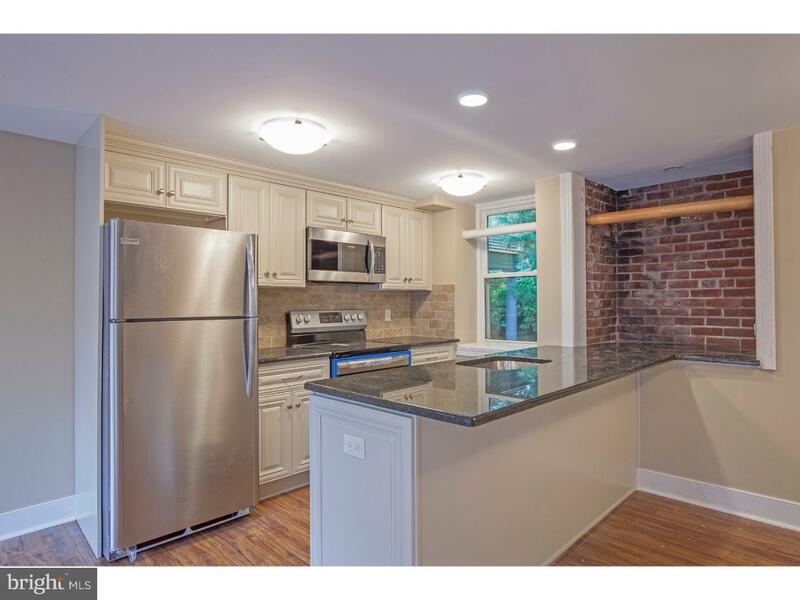 Off-Street Parking is Included, Along With Use of a Spacious Complimentary Laundry Room. Includes Trash Pick Up, Water and Sewer, Lawn Maintenance and Driveway and Side Walk Snow Removal. The "James Michener" Offers One Level Living with State of the Art Granite and Stainless Steel Kitchen Open to the Living Room and Dining Area. 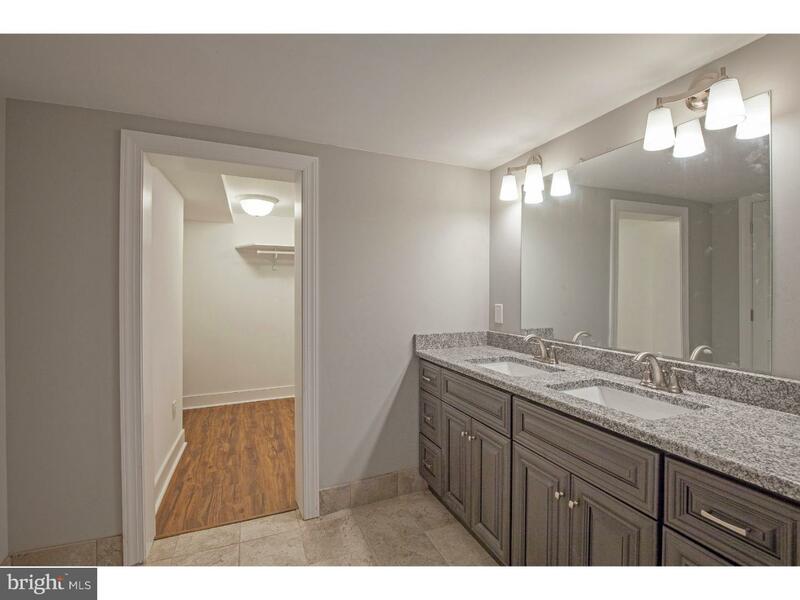 Featuring a Spacious Bedroom plus a Study, a Huge Walk-In Closet and a Beautiful and Spacious Tiled Bathroom. Plus ..... All Brand Spankin' New !